The world of finance is currently in turmoil. 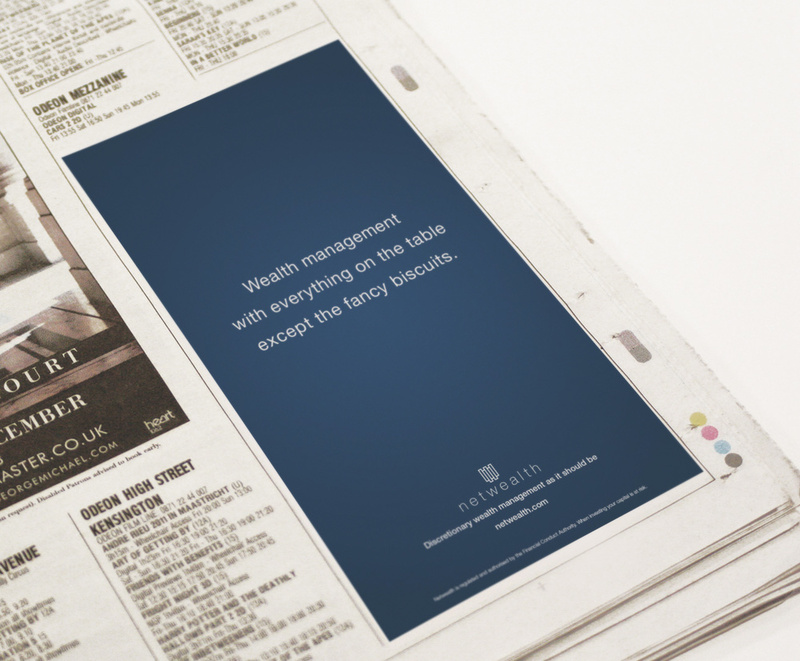 But despite the madness, the smart people at Netwealth have got the world of discretionary wealth management decidely buttoned down. 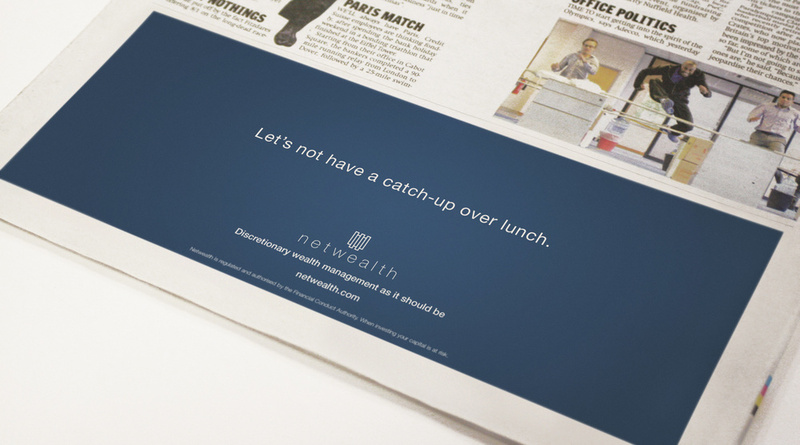 We helped create and manage the production of Netwealth's advertising and digital launch campaign. 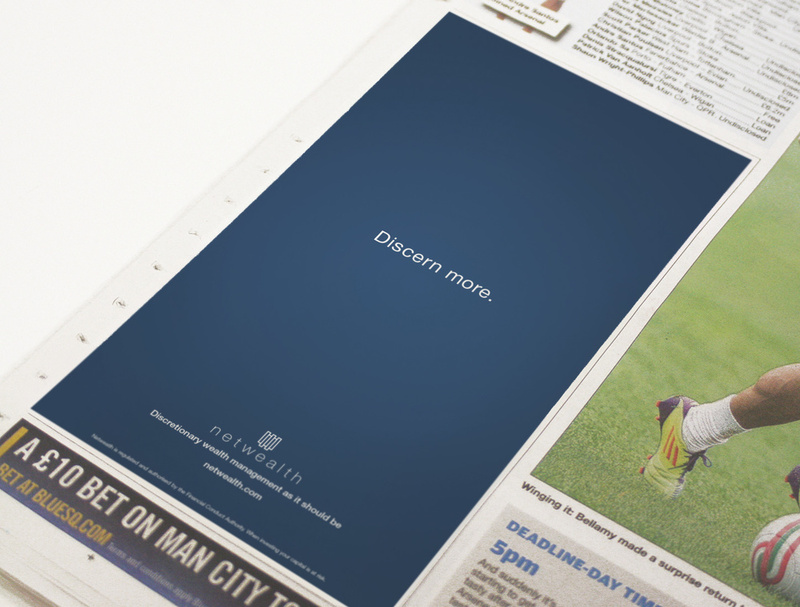 Look out for the ads appearing in the Sunday Telegraph, the Evening Standard, City AM and digital screens nationwide.